All emails consist of two parts: the header and the body. The standard header usually shows the sender and recipient of the message, date, and subject. However, much more information is stored in an email's header including the path it took during its journey from sender to recipient, every stop it made along the way, the IP address of the machine the server received the message from, and the message's priority. This information isn't particularly easy to interpret and isn't usually of interest to the recipient, so it is hidden. 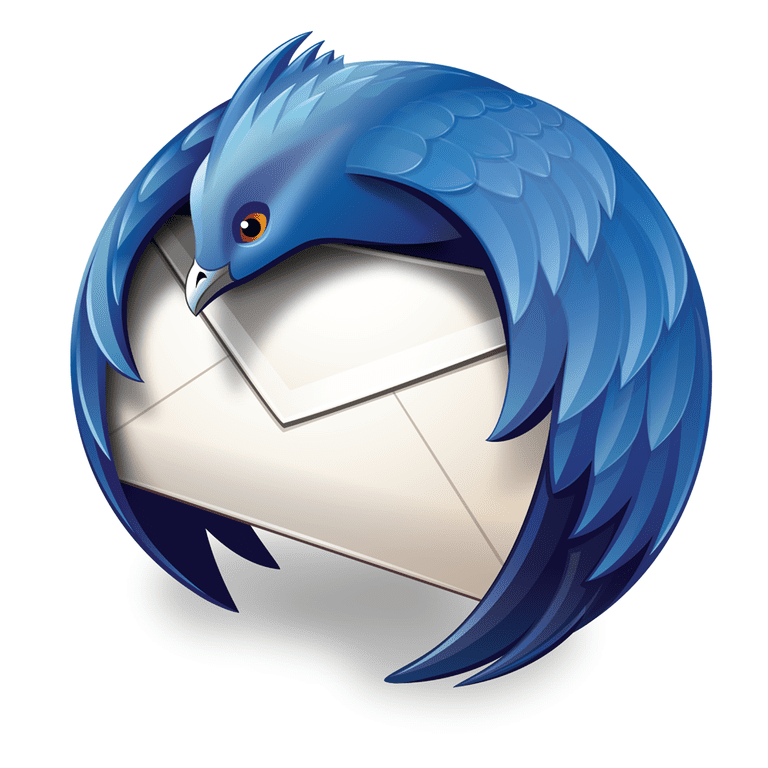 When you are curious, though, or if you are asked to pass along all message headers to thwart a spammer or troubleshoot an email problem, it is good to be able to uncover the lines of header information that are normally hidden in Mozilla Thunderbird. Click a message in the reading pane to open it in a new tab or new window. Select View > Headers > All from the menu bar to display the full message headers. To return to the standard set of headers, select View > Headers > Normal from the menu. If you want to see or need to copy the header lines in their original unformatted state, you can open the message's source in Mozilla Thunderbird and use the lines from the top until the first empty line after which the email text begins. The source code is more extensive and includes the coding for the email.